This coming Sunday marks the start of the 2014 UCI World Road Championships in Ponferrada, Spain. To get you in the mood here are seven relatively useless pieces of World Championships trivia. 1) The first ever road world championships were held in 1920 in Copenhagen where racing was strictly for amateurs only. 2) In 1927 the pros were finally allowed to have their own race, with that year’s championships staged at Germany’s Nürburgring. Italy’s Alfredo Binda won the pro race; it was the first of his three world titles. Binda would also go on to win five Giro d’Italias and coach both Coppi and Bartali during their own stellar careers. 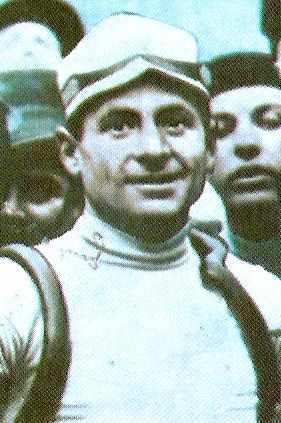 The amateur race in 1927 was won by a Belgian, Jean Aerts, who went on to also claim the professional world crown in 1935. Italy’s Alfredo Binda, triple world champion. 3) Until just twenty years ago separate races were still held for the professionals and amateurs. In 1996 the amateur category was replaced with the Under-23 race which has proven a strong guide to future stars of the pro tour. The U23 honour role includes Ivan Basso (1998), Gerald Ciolek (2006) and Arnaud Demare (2011), while perhaps the most star-studded alumni in the event’s history was seen in 2010 with Michael Matthews taking the gold ahead of John Degenkolb (silver) and Taylor Phinney (who tied for the bronze). Not a bad podium, huh? U23. 2010. 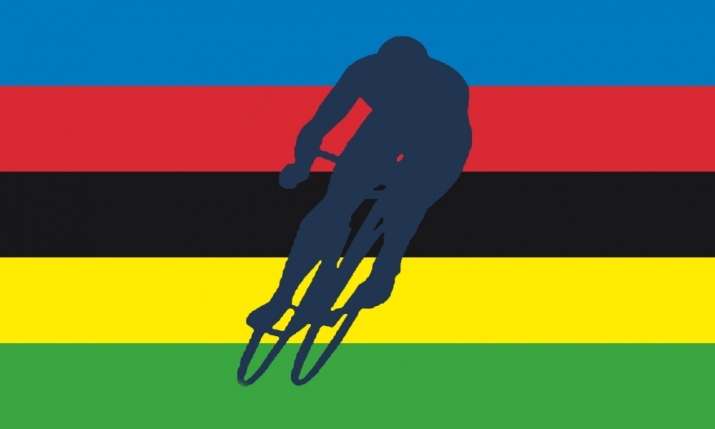 4) Time trials are a relatively recent addition to the UCI World Championships format. A national team time trial was held between 1962-1994, however the individual time trial was only introduced in 1994 when won by Britain’s Chris Boardman. Fabian Cancellara currently holds the record for most ITT titles with four, however Tony Martin can equal Spartacus’ record should he win this year in Ponferrada, Spain. Martin has won the past three elite men’s TT titles and, even more remarkably, hasn’t missed the podium in five years having also claimed bronze in both 2009 and 2010. Australian Michael Rogers sits in third all-time with his three consecutive ITT titles from 2003-2005 (Rogers was retrospectively awarded the 2003 crown after David Millar confessed to doping). 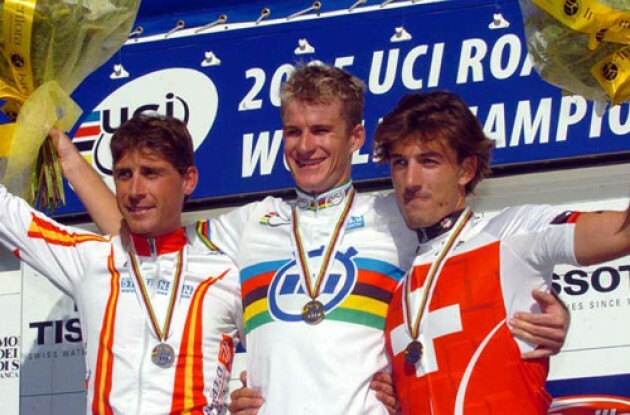 It’s easy to forget Mick Rogers had three rainbow jerseys by the end of 2005. 5) It took until 1974 for the world championships to finally venture away from Europe when they were held in Montreal, Canada. The men’s pro race was won by none other than Eddy Merckx, the last of his three rainbow jerseys. 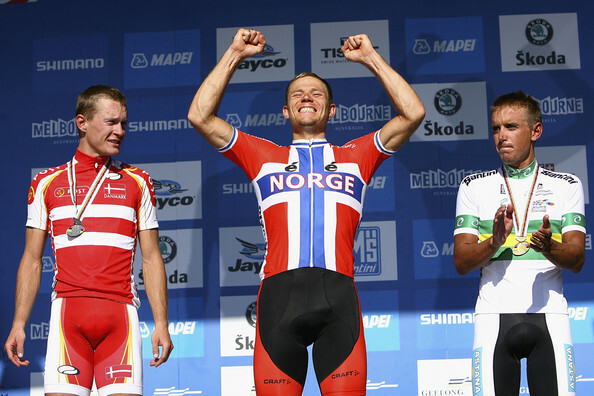 6) Whilst they went close in both 1977 (Venezuela) and 1995 (Columbia) the world championships have only once been held in the Southern Hemisphere; when Melbourne and Geelong hosted the 2010 event, with the elite men’s road race won by Norway’s Thor Hushovd. 7) Belgium riders have won more rainbow jerseys in the Elite Men’s race than any other nation with 26 titles, ahead of Italy on 19 and France with 8. Do you know of anywhere online that the world’s are being streamed this year? I’ve had a Google but come up with nothing so far! I’d hate to miss the coverage if it’s available. Try this, although not sure where it will be geo-blocked.